Humankind has been looking for ways to feel better since the dawn of time. Five thousand years ago, a Chinese emperor named Shen Nung prescribed cannabis for beriberi, malaria, rheumatism, constipation, absent-mindedness, and menstrual cramps. In ancient India, cannabis was valued as a way to lower fevers and relieve dysentery. The drug was seen by some as a gift from the Gods. Little did the ancients know that it was the CBD contained in the plant that was working its magic. It wasn’t until 1964 when the first cannabinoid was discovered by Dr. Raphael Mechoulam, Ph.D. at Hebrew University in Jerusalem, Israel. Three decades later, in 1992, Dr. Mechoulam made another important discovery. Mechoulam and his team identified anandamide, a naturally occurring human neurotransmitter. The development of the neurotransmitter anandamide led to the subsequent discovery of the endocannabinoid system. The endo-canna what? Moreover, when Humankind gained a better understanding of the endocannabinoid system – some say… “the rest was history.” We found that regardless of the type, cannabinoids act as neuromodulators and help regulate every physiological system such as our nervous system, immune system, and muscular system. Cannabinoids, yes, we are talking CBD here, are an essential component involved in the keeping of the body system balanced and stable maintaining what’s known as homeostatic balance. Truly A Better Way to Good Health. It only took five thousand years to get there, but here we are. From organic hemp of course, and something called CO2 extraction. To extract CBD-rich hemp oil, one must start with CBD rich plant material that grows in the Colorado sunshine. There are many ways to extract oil from the hemp plant; each has its pros and cons. Some methods are safer and more effective than others. CBD oil made with neurotoxic solvents like butane and hexane may leave unsafe residues that compromise immune function and impede healing. We refer to this extraction process as a shortcut or “workaround” and for sure not the way to go. No how, no way. It’s the supercritical CO2 extraction method that uses carbon dioxide under high pressure and extremely low temperatures to isolate, preserve, and maintain the purity of the hemp oil that makes the very best CBD oil. This process requires expensive equipment and a steep operational learning curve. However, when done well the end-product is safe, potent, and free of chlorophyll, and more importantly – ready to work its magic. Moreover, when we say, “The Good Stuff” we mean it. 99+% Pure CBD (Cannabidiol) Isolate, it is derived entirely from Colorado-grown Industrial Hemp Oil, that was extracted from the mature stalks and stems of the plant. It is made from ORGANIC, NON-GMO, PESTICIDE FREE, CO2 Extracted Industrial Hemp Oil. Go ahead, say that five times fast. We test each batch of extracts to ensure consistency in the purity of our products. The entire process is closely supervised all the way from the growth of the hemp plant until our fine CBD products end up in your hands, or under your tongue, or on your achy shoulders or knees. Here at Healthworx CBD, we think that Dr. Mechoulam got it right and knew that you would feel the same way. 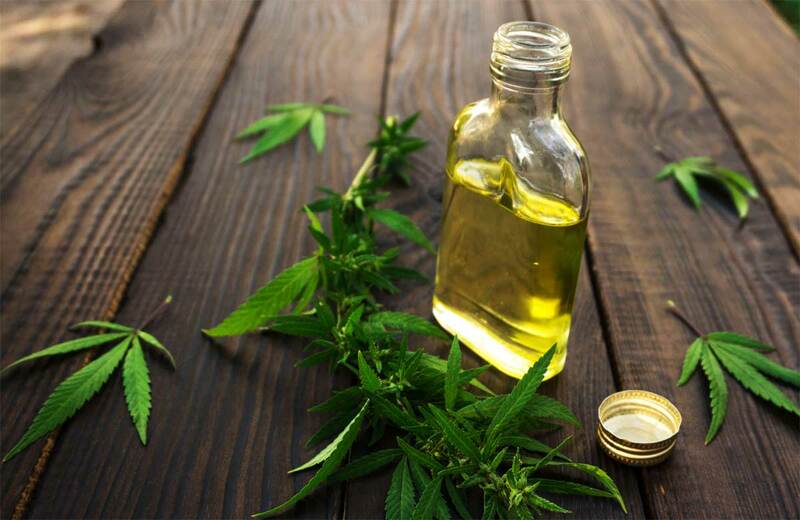 Check out our BLOG section for more information about CBD Oil Products.